Like singing? Dancing? Resident Evil? The survival horror series is getting an official stage version this fall in Japan. 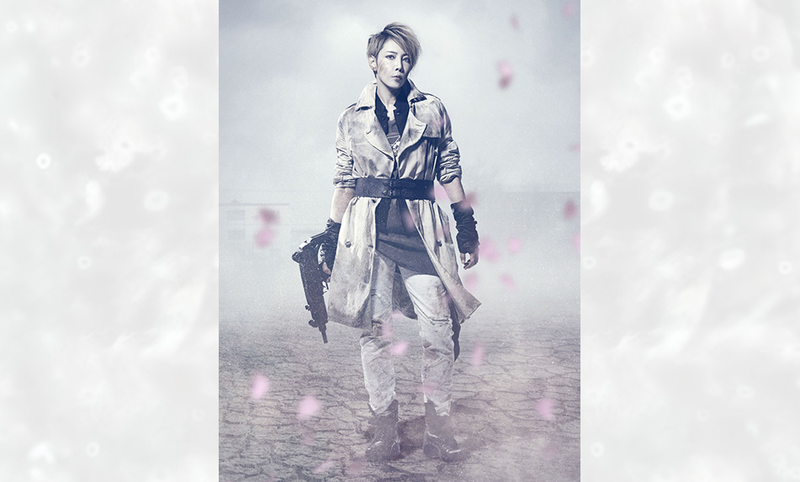 The musical, which is currently titled Musical Resident Evil (heh), will star Reon Yuzuki, who has made a career of playing male characters while at the all-female Takarazuka Revue. Previously, Takarazuka Revue has done wonderful stage productions of Capcom’s Ace Attorney games. While this production will feature a former Takarazuka Revue superstar, it’s not a Takarazuka musical. Instead, it will be handled by G2, a playwright and director who is readying a new Japanese production of My Fair Lady, and Osaka’s Umeda Arts Theatre.